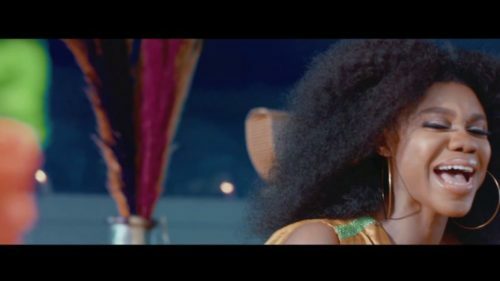 Here is a brand new song from Becca – Gina ft. Kizz Daniel out now! Zylofon Music songstress Becca premieres her newest single which she titled ‘Gina’. The respected Ghanaian songwriter teamed up with Nigeria’s Kizz Daniel on the love themed song. A beautiful video for the tune has already been shot and released just in time. New collaborations are coming in quick succession for Kizz Daniel these days even as the Fly Boy honcho prepares for the launch of his ‘No Bad Song’ album. Listen to Becca – Gina ft. Kizz Daniel below. Kindly share!